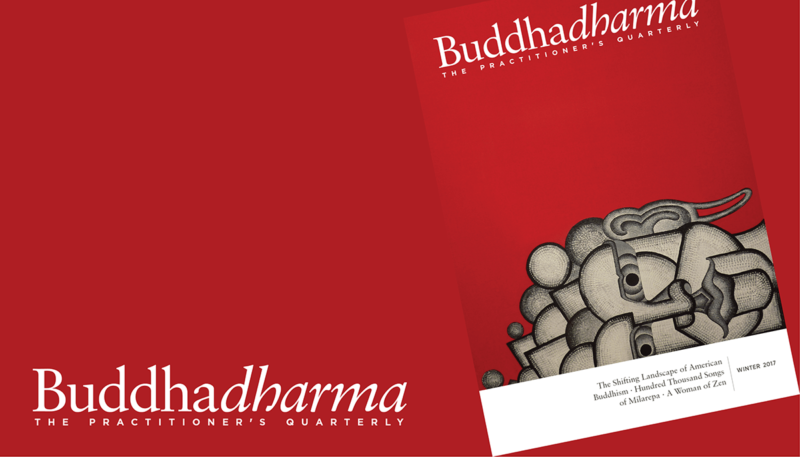 The Winter 2017 issue of Buddhadharma — the first in its new journal format — is available now. Preview the magazine contents and sample articles below. Ann Gleig offers a far-reaching look at how Buddhism and the conversations within it are changing in the twenty-first century. 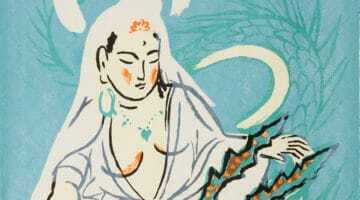 Christopher Stagg offers a new translation of The Hundred Thousand Songs of Milarepa by Tsangnyön Heruka. A teaching on intimacy by Zenju Earthlyn Manuel. 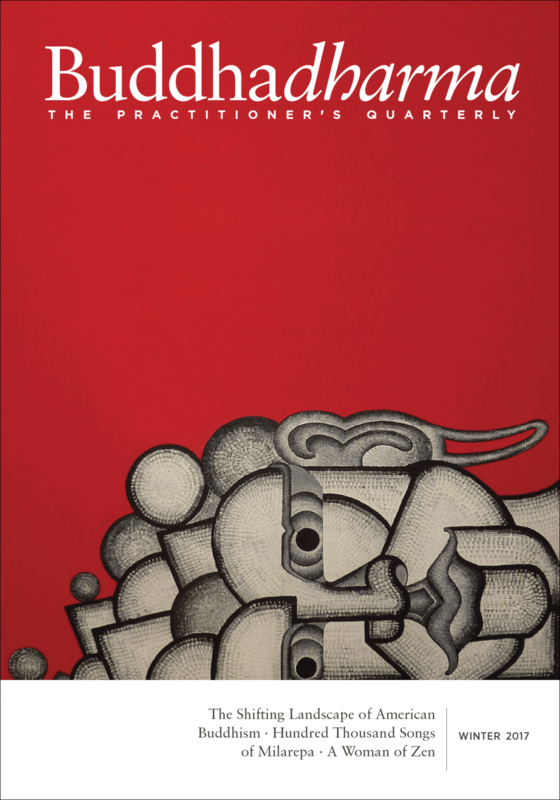 Bhikkhu Bodhi, Thubten Chodron, Konin Cardenas, and Mark Unno examine what dukkha is, why it matters, and how we can approach it in our lives. Introduction by Anne Carolyn Klein. Guo Gu explores Yogacara and shares how to bring it into your practice. Q: How can practitioners “take on the suffering of the world” or practice “for the sake of all beings” without also inflating their own sense of self-importance? — Rebecca Li, Kakumyo Lowe-Charde, and Myokei Caine-Barrett, Shonin respond.